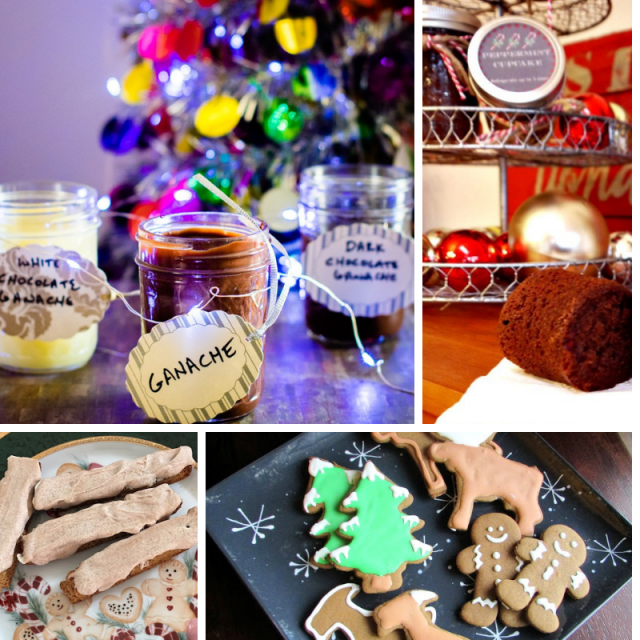 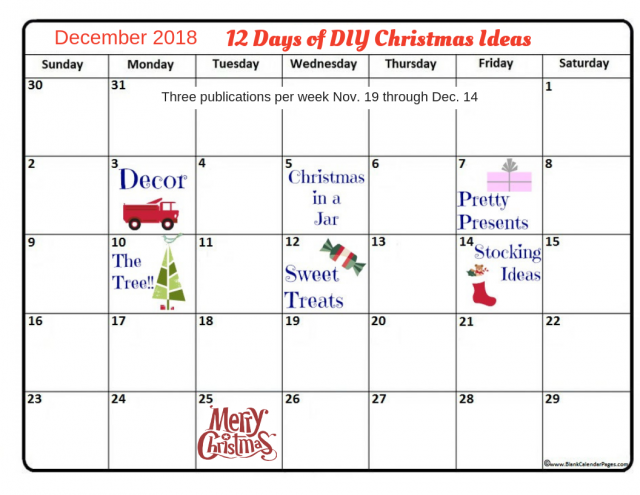 Cooking With Carlee: Welcome to the 12 Days of Christmas! 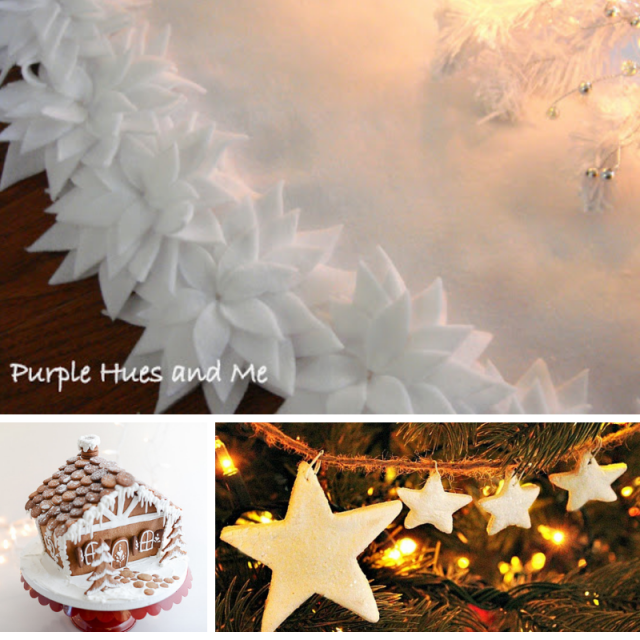 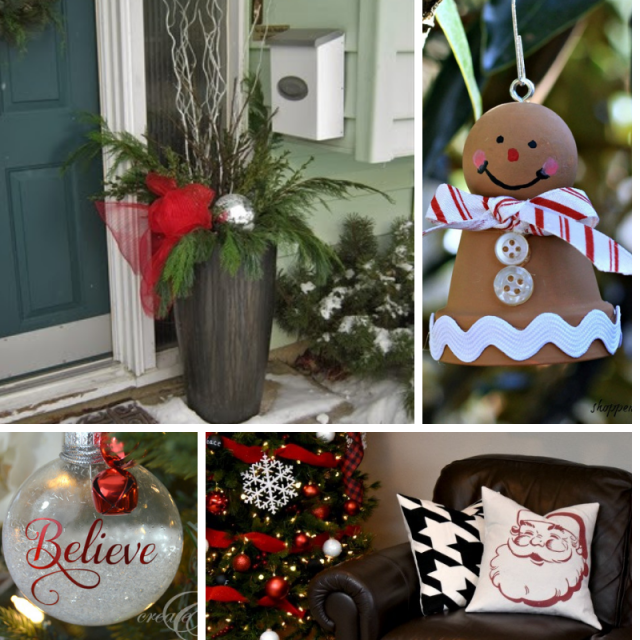 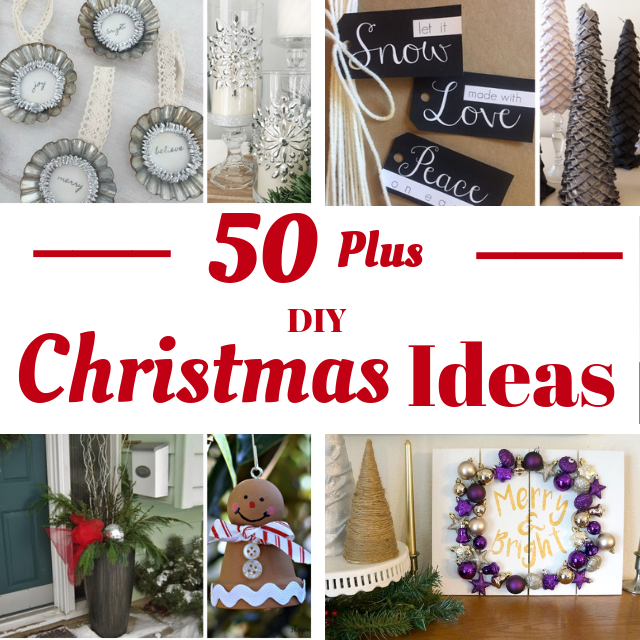 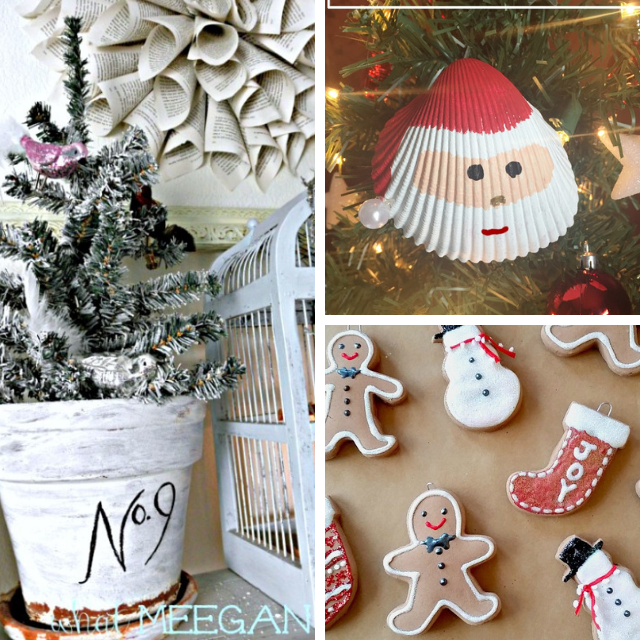 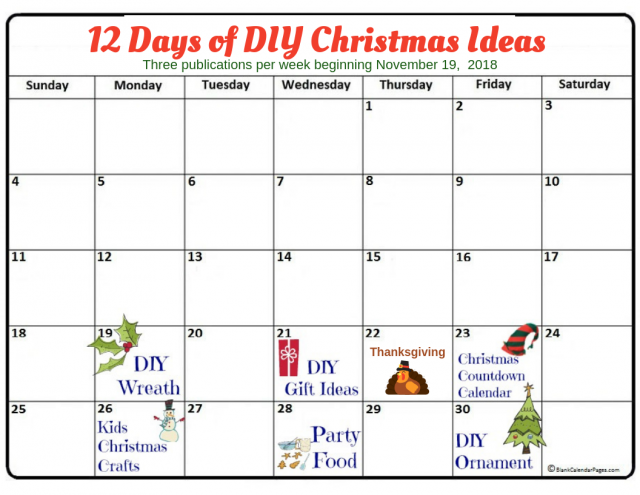 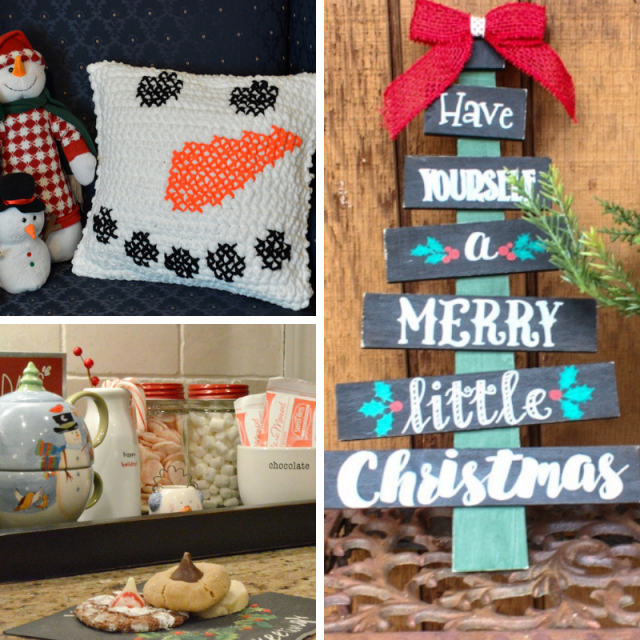 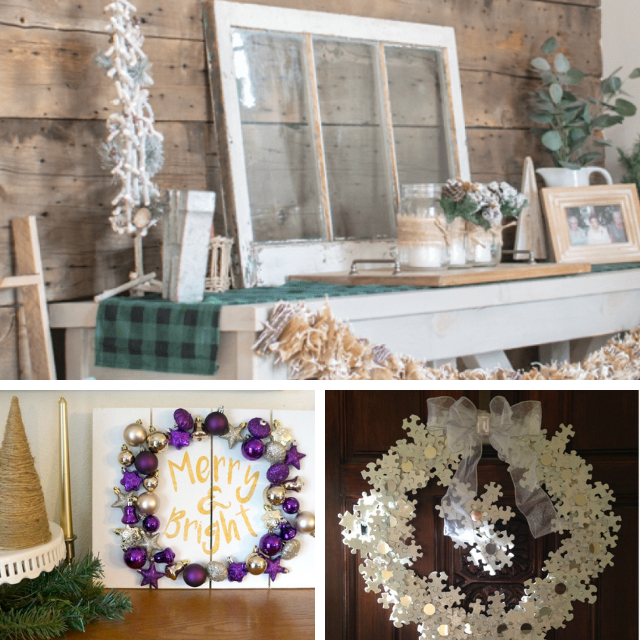 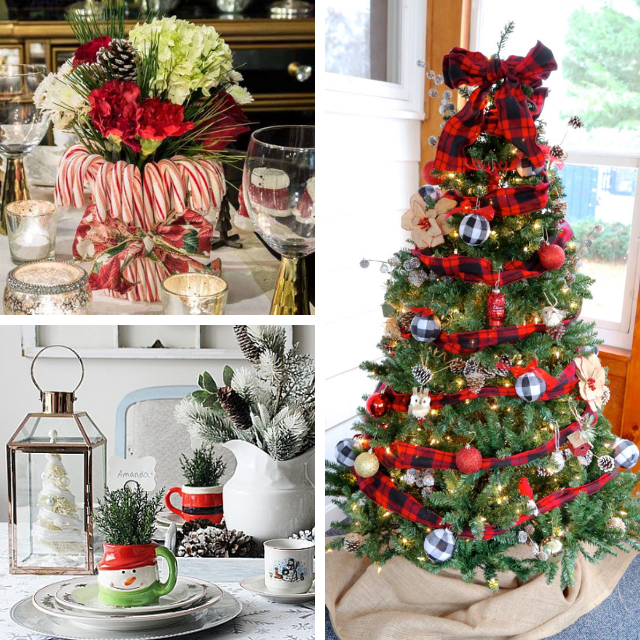 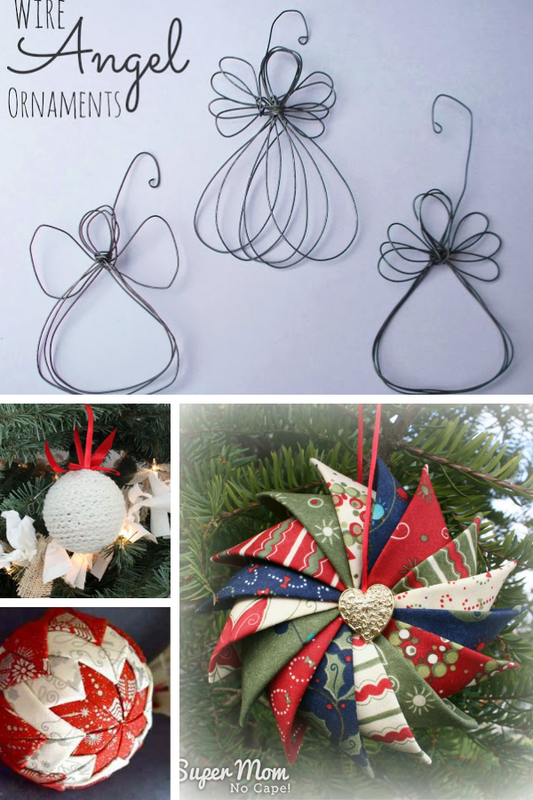 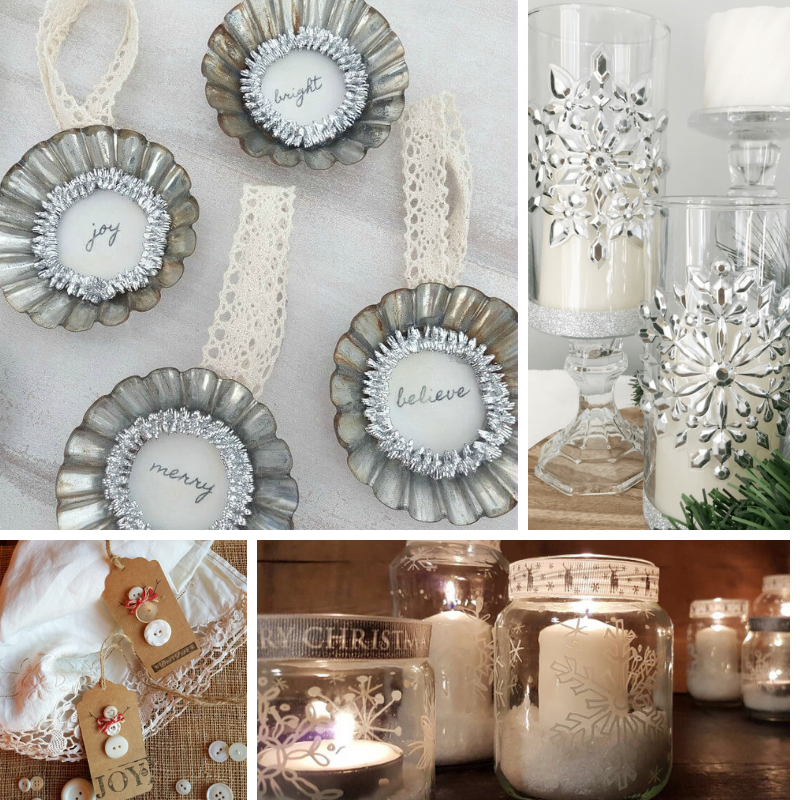 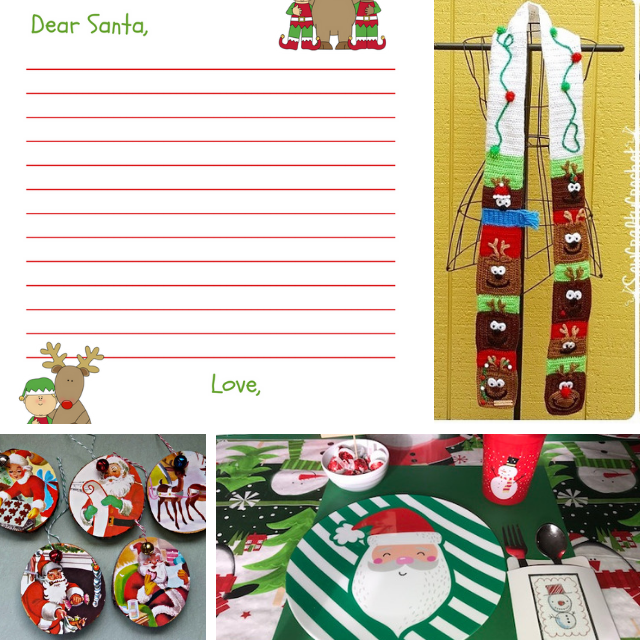 Christmas time is almost here and if you plan to do any DIYing this season, it is time to get started. 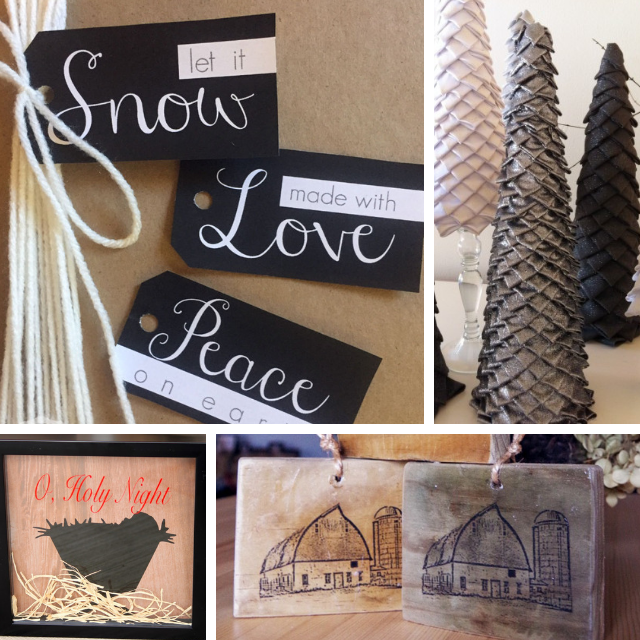 Whether you are making your own decorations, making gifts or just looking for menu ideas we have you covered! 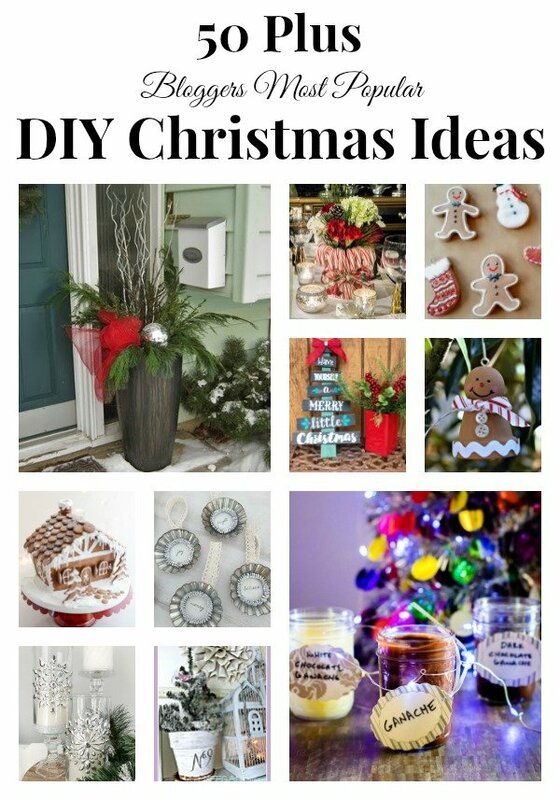 I am more of a cook than a crafter, but I still love seeing ideas and trying to pick up a tip or two along the way. 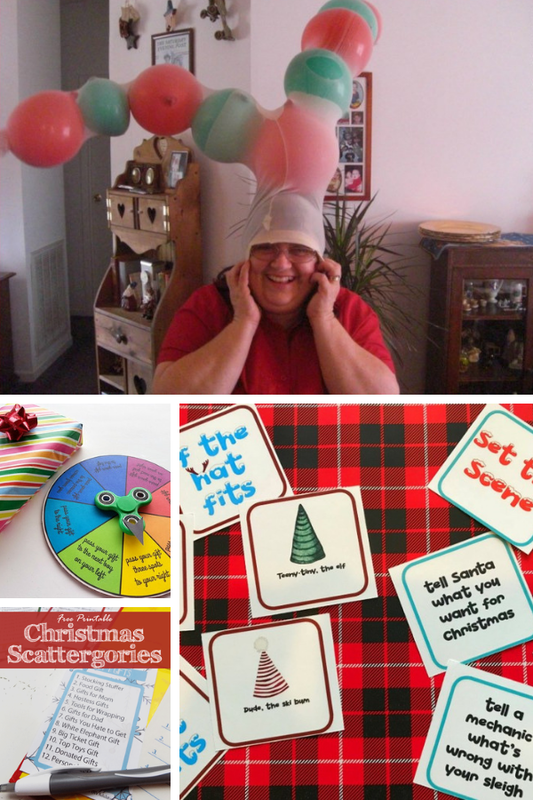 Maybe one of these years I'll kick it into high gear and do some of these great projects. 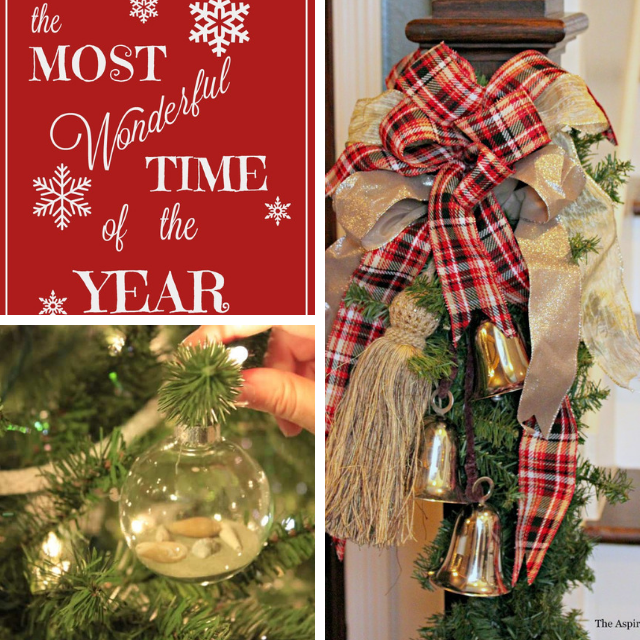 I'll be chiming in with some festive recipes along the way. 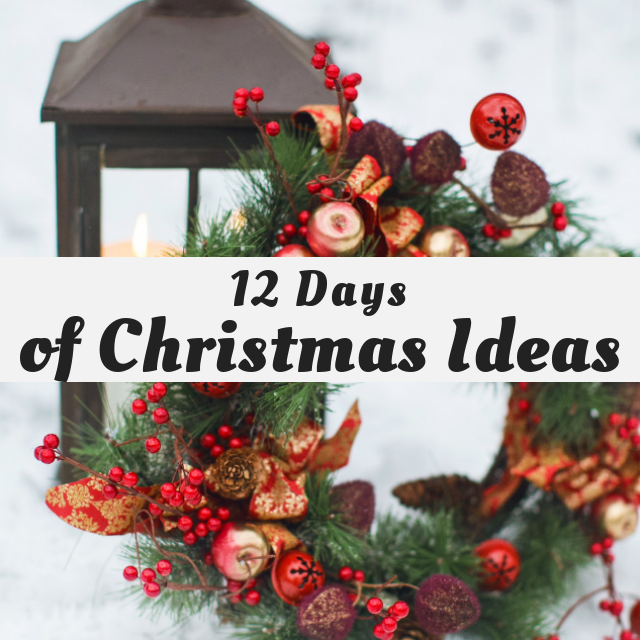 Be sure to check out all of these fun ideas!